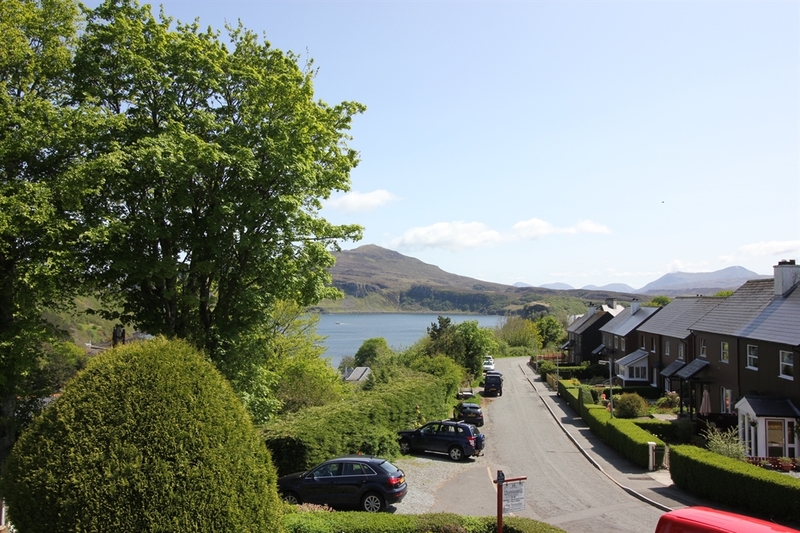 Small family run 4 star B&B in Portree with stunning views. 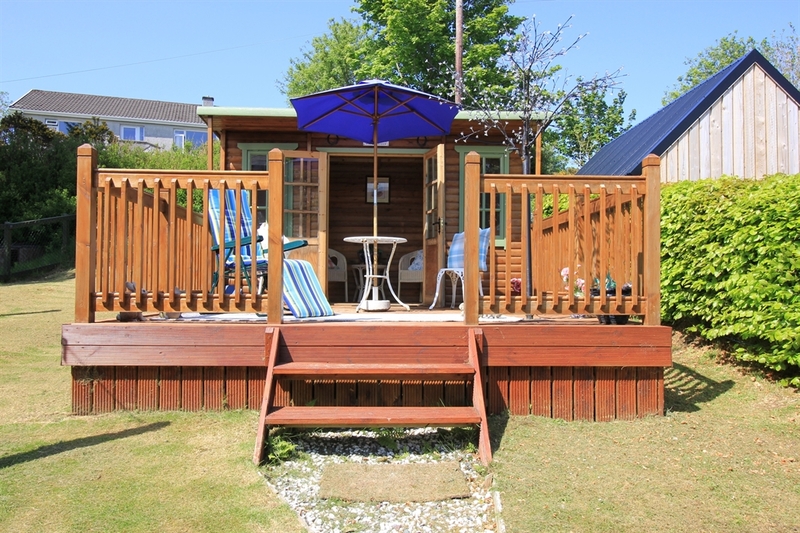 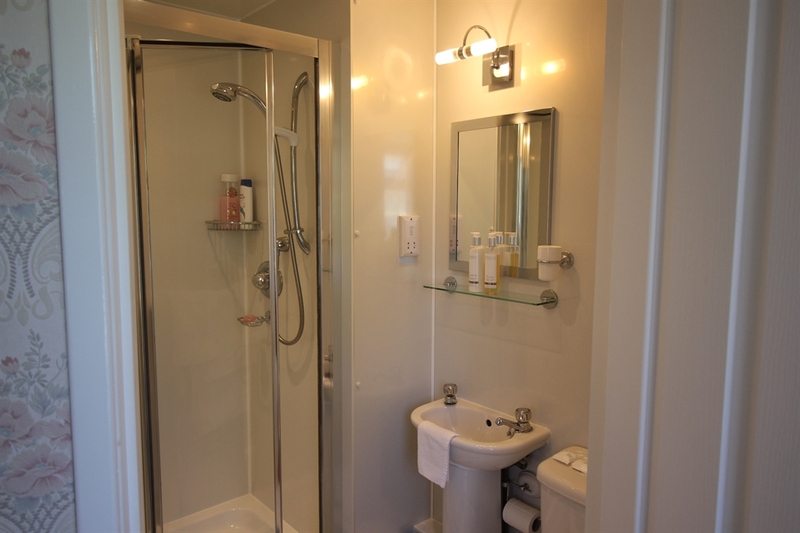 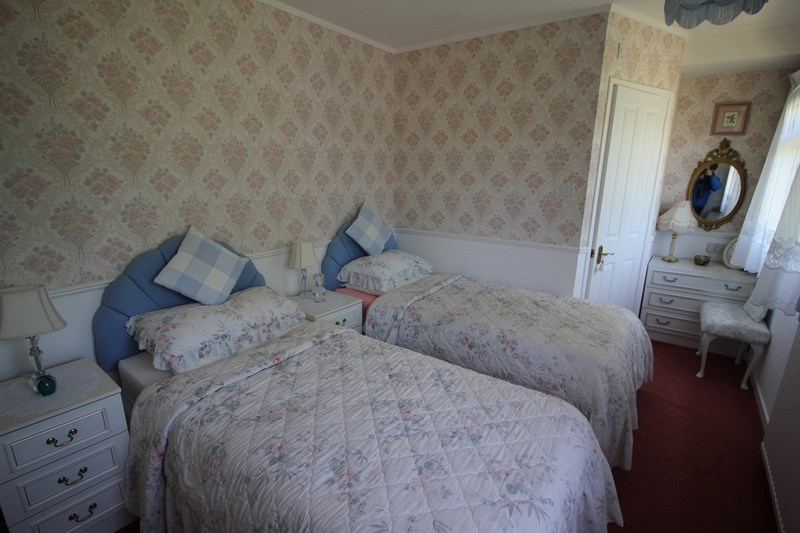 Two immaculate rooms with en-suite and only a short walk from the village centre. 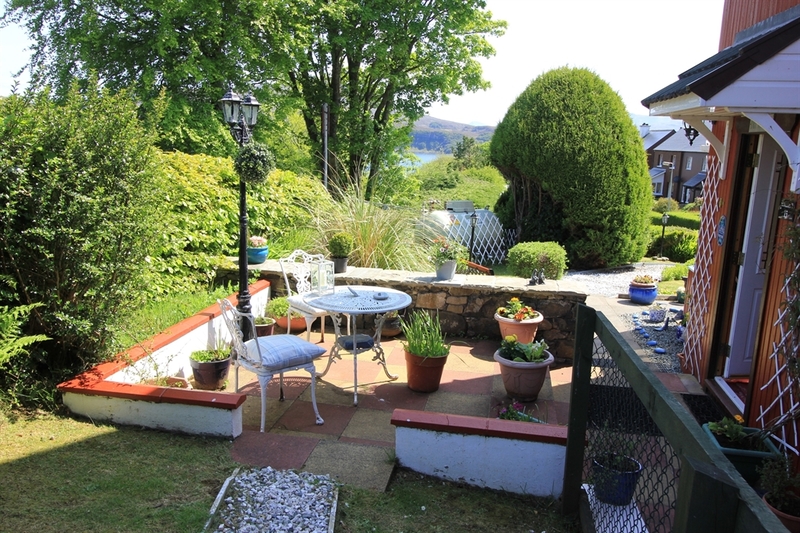 Lovely gardens and patio for guests use. 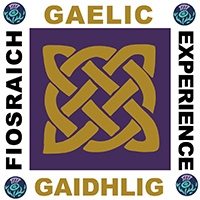 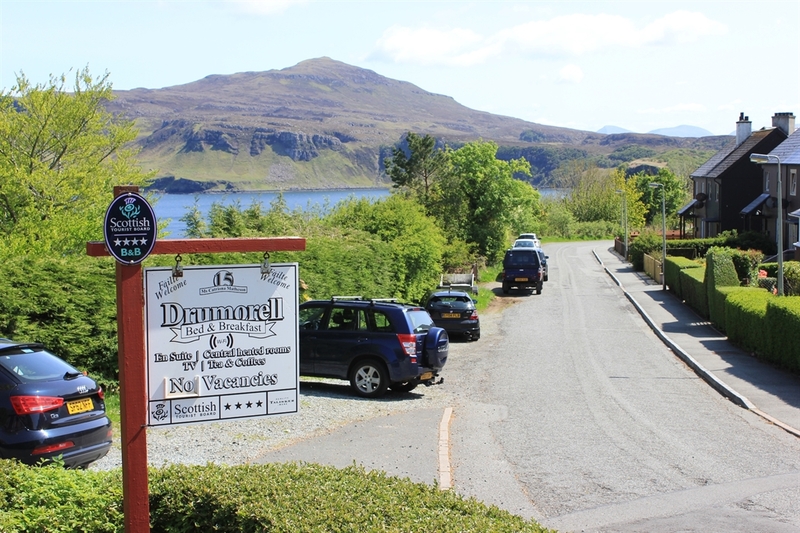 Run by a local Skye Gaelic speaking lady, Drumorell is a lovely two bedroomed B&B which offers a double and twin room, both en-suite. 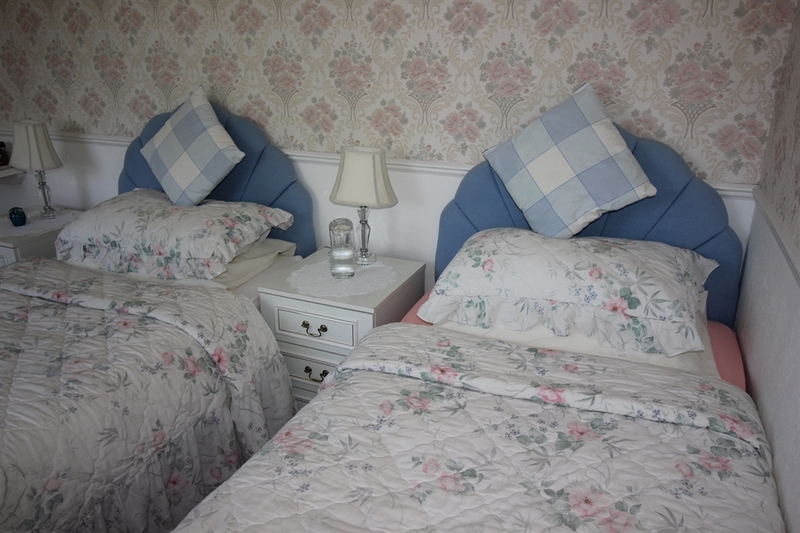 The furnishings and decor are done to a very high standard and the rooms are kept immaculately clean. 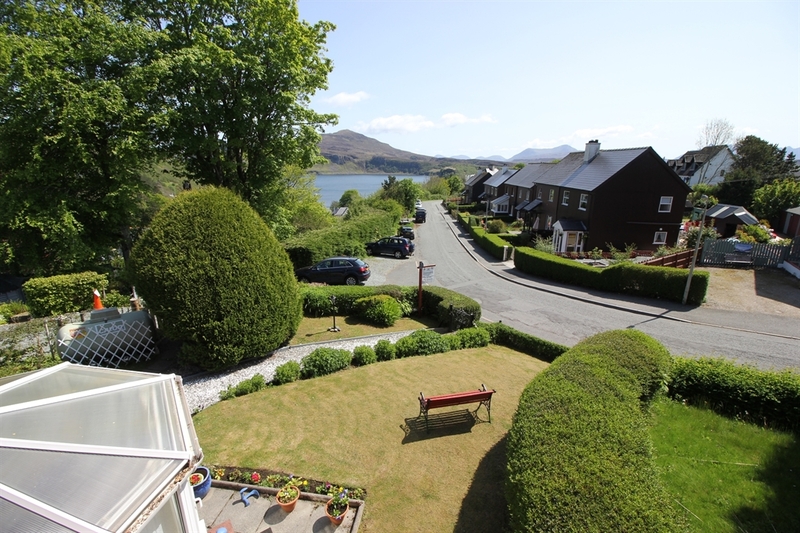 The house offers stunning views over the village and across the bay to Ben Tianaviag. 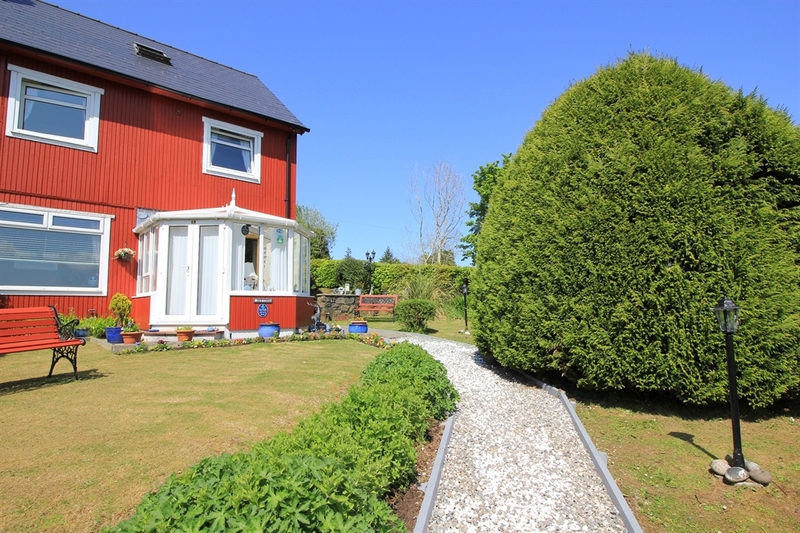 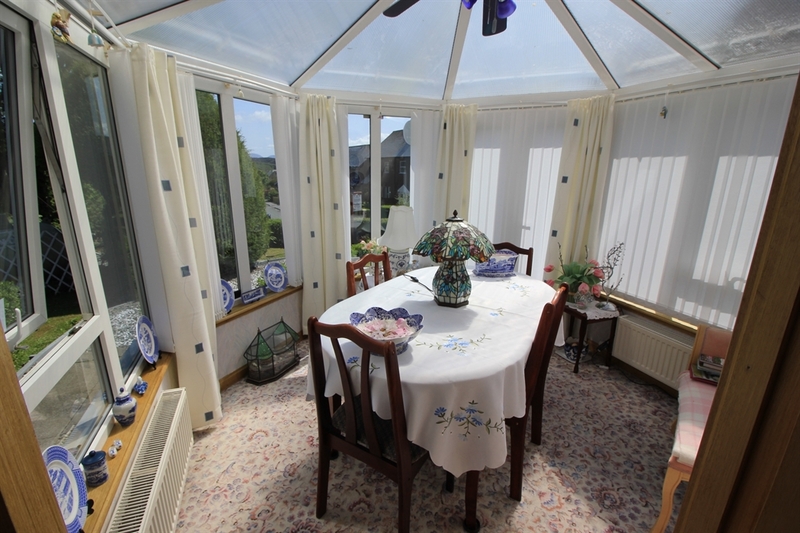 Conservatory with garden and summer house to relax in if you wish. 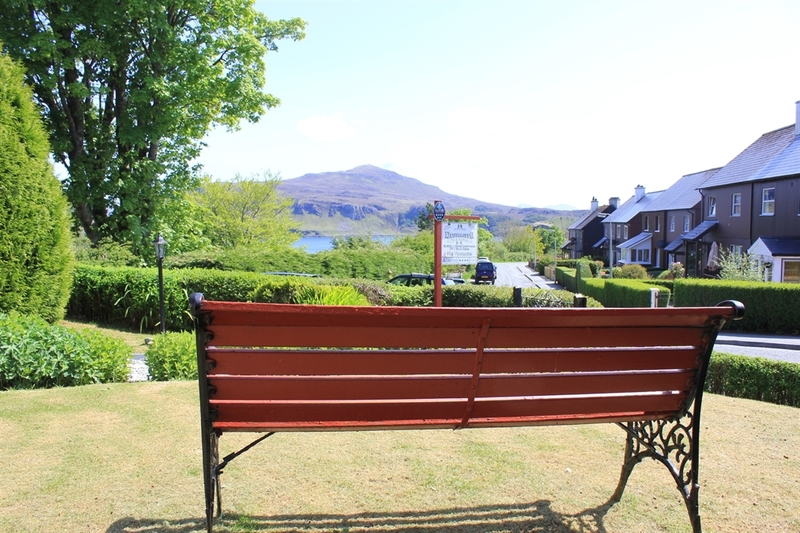 I (Catriona) look forward to welcoming you to Skye and into my home. 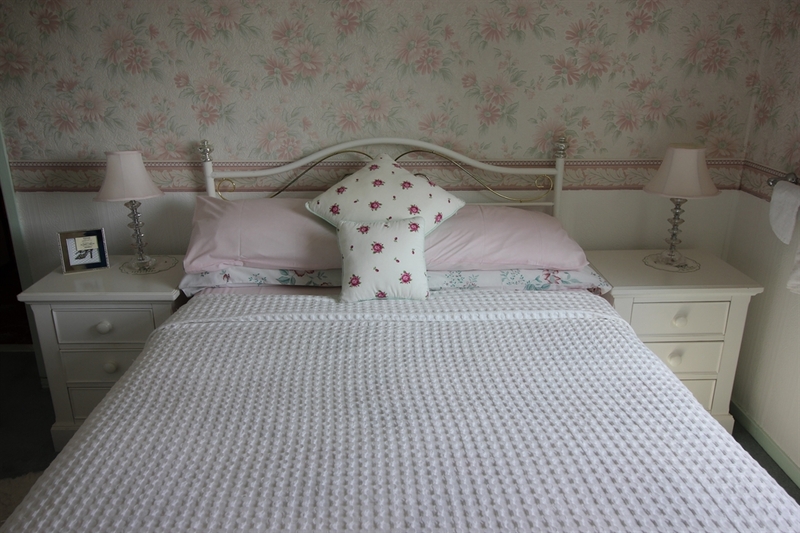 Prices from £40 per person per night (single occupancy from £55 per person per night) for bed and breakfast. 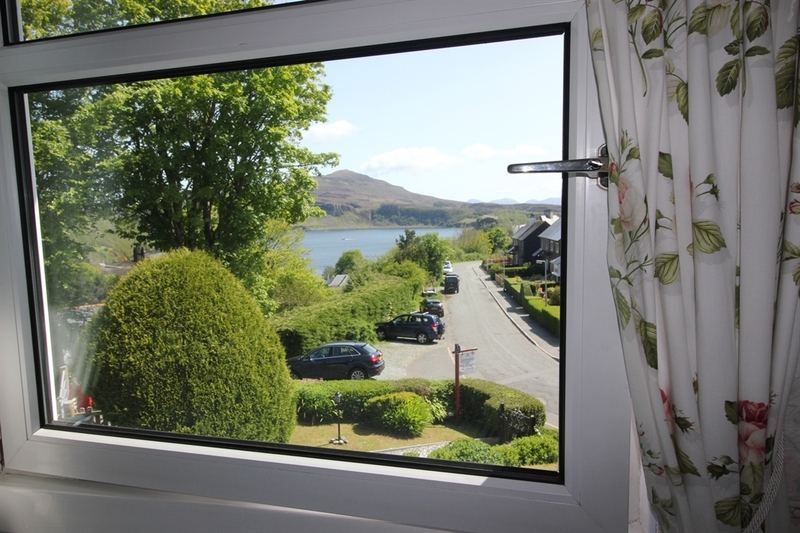 Please feel free to read my TripAdvisor reviews here.